The SS. 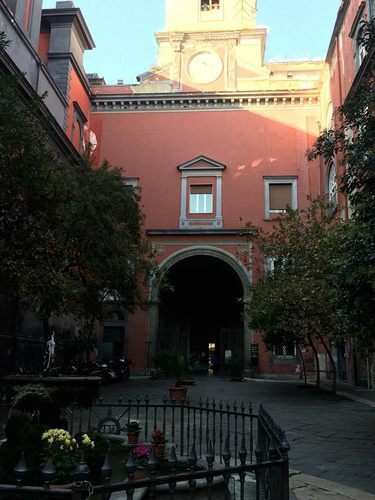 Annunziata's Hospital, built during the XVII century by Niccolò and Giacomo Scondito, is located in Naples (via Egiziaca a Forcella, 18). 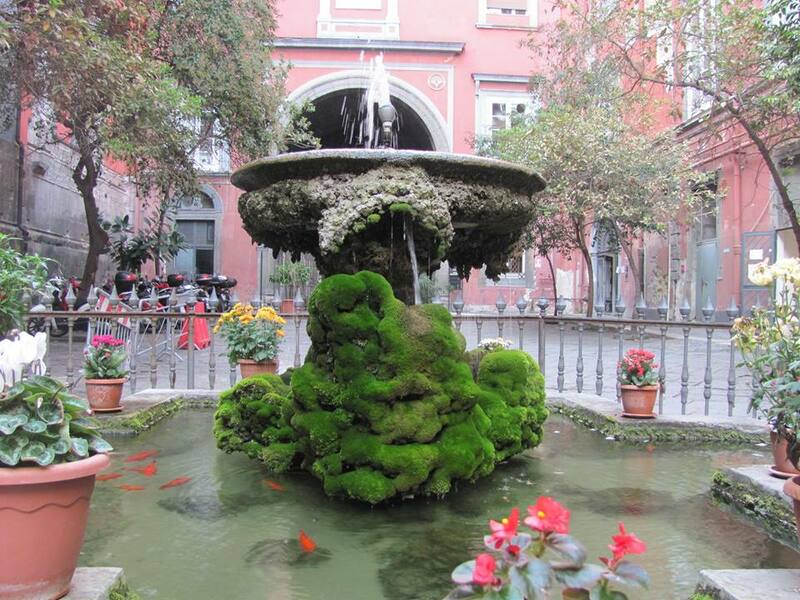 At the time of its foundation the hospital was located outside the city. The Hospital is part of a great monumental complex consisting of a Church, the Santissima Annunziata Maggiore Basilica, a Hospital and a convent. The institution, dedicated to the care of abandoned children, was sponsored by the Congregation of the Santissima Annunziata, founded in 1318 and supported for decades from the noble families of the city. 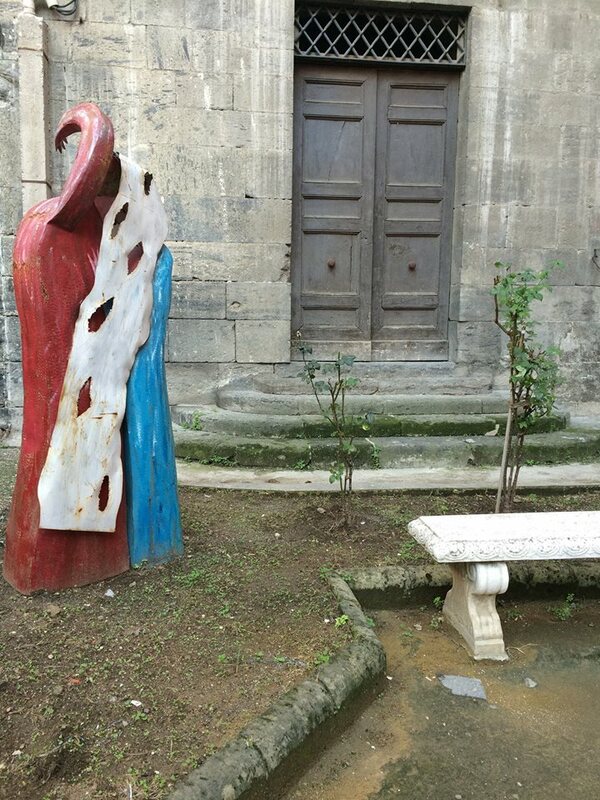 It has been known as the "Chiesa et Hospedale" (church and hospital) for centuries because of its double task. 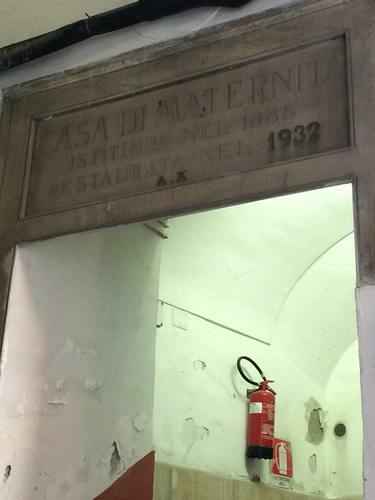 A morgue was built next to the hospital for the mothers who couldn't overcome the pregnancy and for the babies who died prematurely, in front of the morgue there's a statue created by Riccardo Danisi representing a woman. 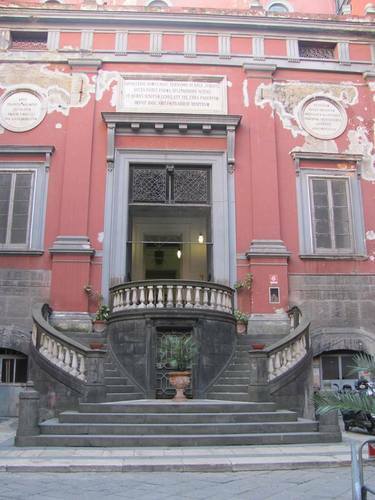 Later on it became a foundling hospital until 1875 when the Ruota degli Esposti, located inside the Church, was closed with the hope of reducing the number of abandoned children. The Maternity ward of the hospital was opened in 1888 and it soon became a Gynaecological Hospital. 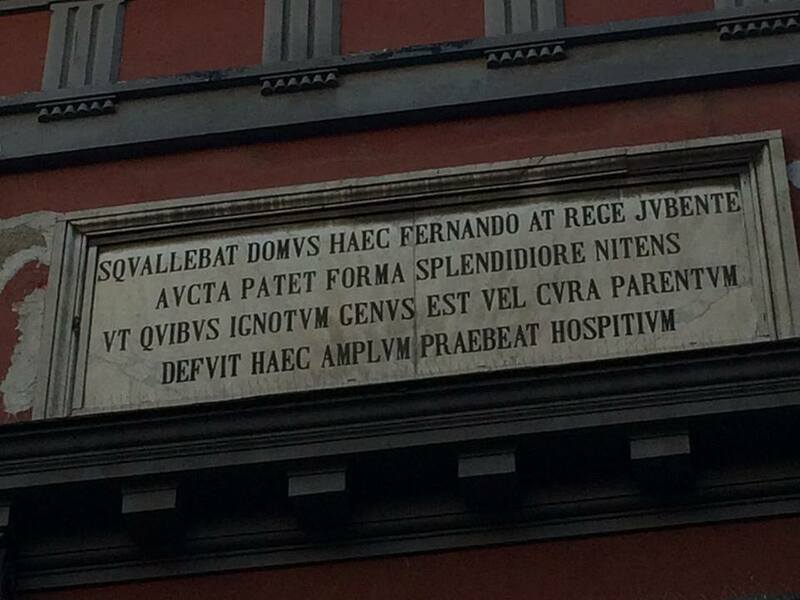 In 1972 the "Ente Ospedaliero SS. 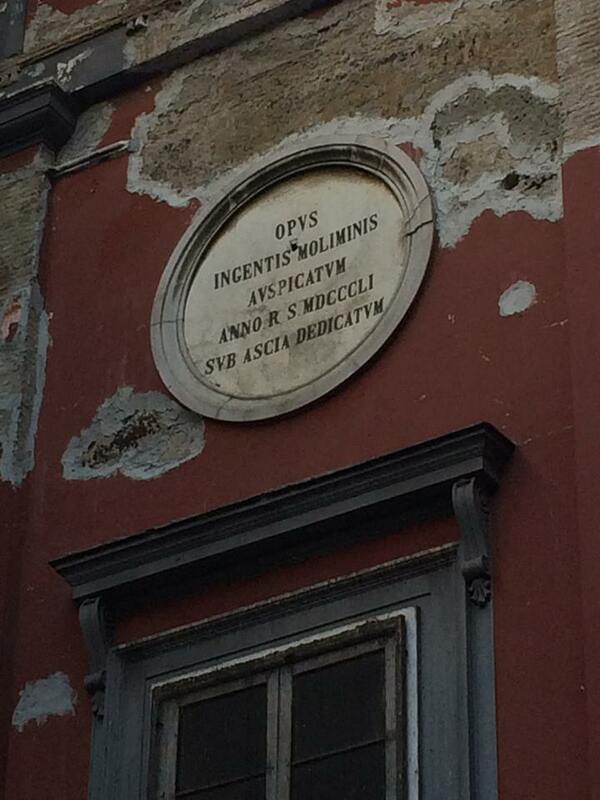 Annunziata" was established: it incorporated the foundling hospital, the maternity and pediatric wards. 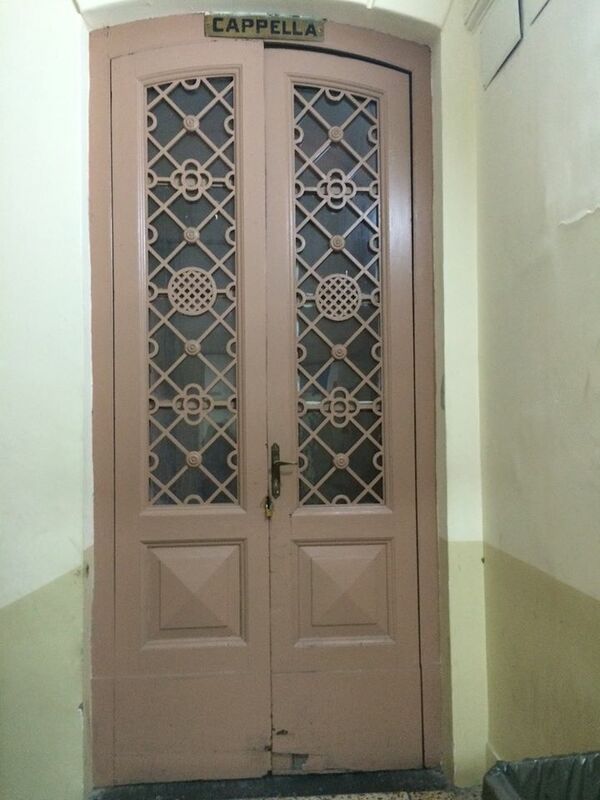 A pediatric surgery ward was also added. 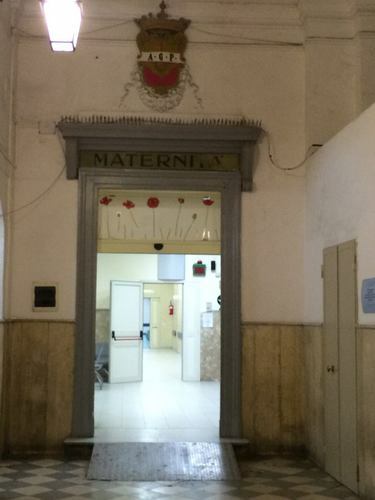 It has been the first Hospital in the South of Italy which added to its equipment a scanning machine able to determinate the presence of hypothyroidism and phenylketonuria in babies. 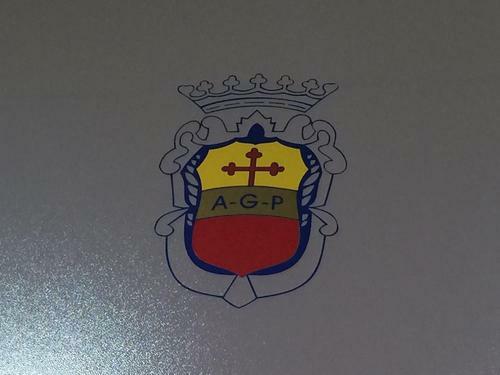 Nowadays the Hospital is a part of the "Azienda Ospedaliera Santobono Pausilipon" and it has been recognized Presidio Ospedaliero confirming his ancient mission for childhood and maternity. Detail of the frontal view (II). The latin inscription reads as follows: "OPUS / INGENTIS MOLIMINIS / AUSPICATUM / ANNO R S MDCCCCLI / SUB ASCIA DEDICATUM"
Detail of the frontal view (III). 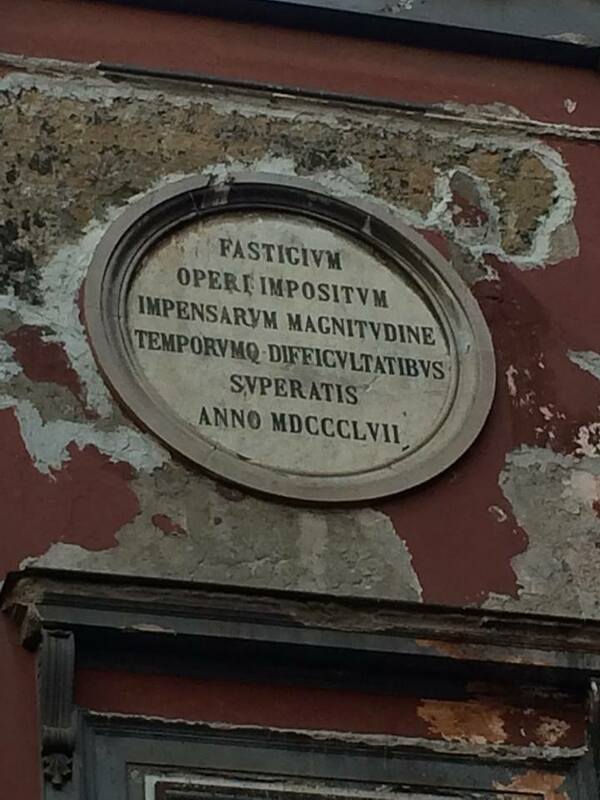 The latin inscription reads as follows: "FASTIGIUM / OPERI IMPOSITUM / IMPENSARUM MAGNITUDINE / TEMPORUMQ DIFFICULTATIBUS / SUPERATIS / ANNO MDCCCLVII"
Arms of the "Ospedale della Santissima Annunziata"
Maternity ward inside the "Ospedale della Santissima Annunziata"
The entrance to the morgue of the "Ospedale della Santissima Annunziata"